The rapid pace of scientific discovery and the development of new structural biology technologies offer life scientists unparalleled freedom to engage in interdisciplinary research. We find ourselves in a game changing moment – where new research tools find application in a huge range of life science research areas. From neuroscience, cell biology, cancer studies, genetics, pharmacology, virology, microbiology, vaccine development, membrane studies, immunology to plant sciences, huge swathes of research have been deeply impacted by by tools such as cryo-Electron microscopy, NMR, x-ray diffraction and mass spectrometry. 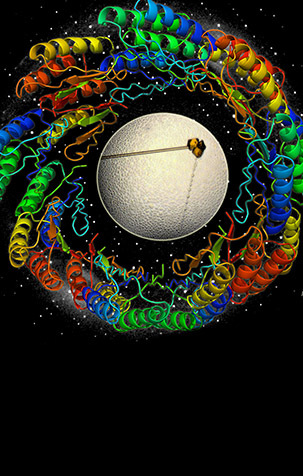 The largest proportion of Nobel prizes in life sciences in recent decades have been awarded to protein structure determinations, unlocking science’s deepest secrets. Instruct-ULTRA allows researchers from all life science disciplines the chance to complement their studies by investigating protein structure, including hands-on expert training, and research visits, with full funding available. 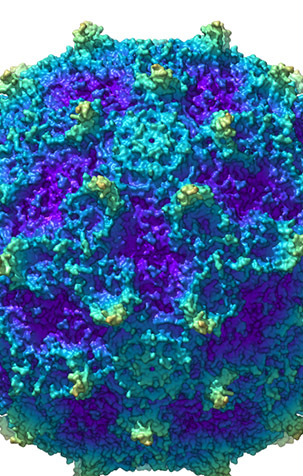 Hands on training in cryo-EM, NMR, computational biology, a biennial conference bringing together world experts in structural biology, among others in the calendar. 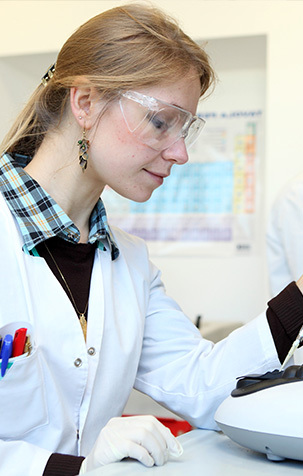 Calls for R&D proposals are made each year to develop new technologies. All scientists from Instruct-ERIC member states have full access to all Instruct-ERIC services and products. There are opportunities for scientists from non-member states to participate in Instruct-ERIC activities, such as the biennial conference, and our newsletter communications. See eligibility. Sign up is free, and takes only a few minutes. Once you are registered, we recommend consulting the Access catalogue, Events calendar, Internships and Research calls. You will receive a twice yearly e-newsletter, and email invitations to training events which may be of interest to you. Requesting access is a simple process, once you have registered. Our “Request Access” form will guide you step by step to put a proposal together, which you can submit for review, and you should hear back within a few weeks.